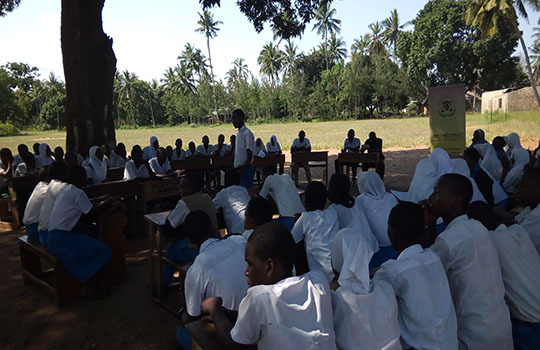 This is an ongoing peace-building and security project funded by UK DFID and managed by Coffey International. 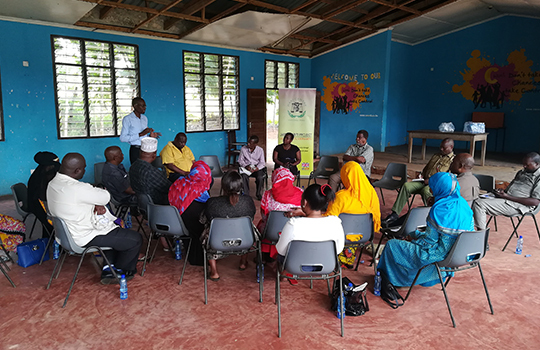 Jamii Thabiti is working to strengthen and support effective partnerships among safety and security institutions and citizens at the national and county level. 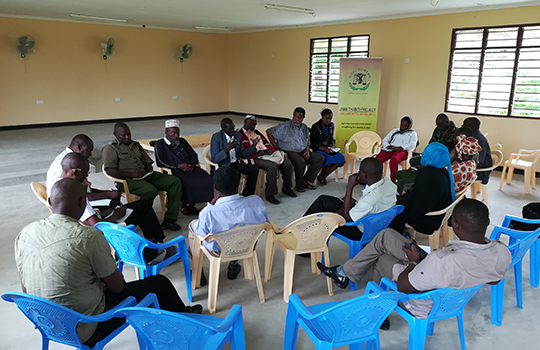 The goal of the project is to provide more effective, accountable and responsive services to communities that are actively engaged in improving safety and security. 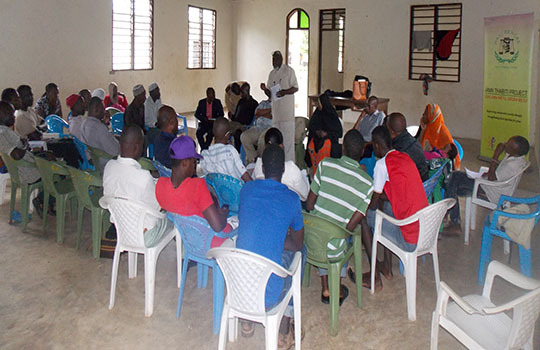 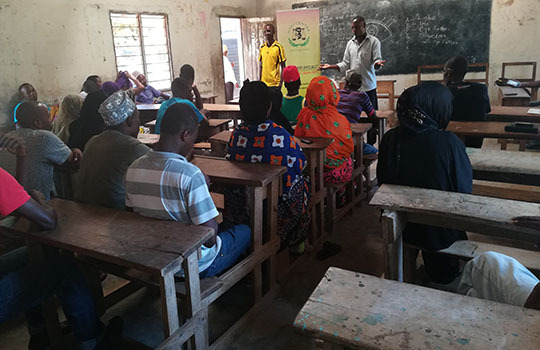 Haki Centre is one of the grassroots partners implementing Jamii Thabiti in Kwale County. 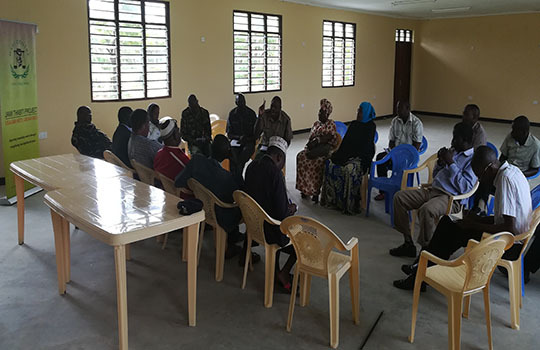 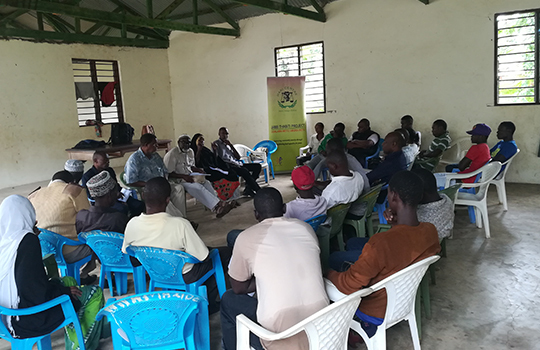 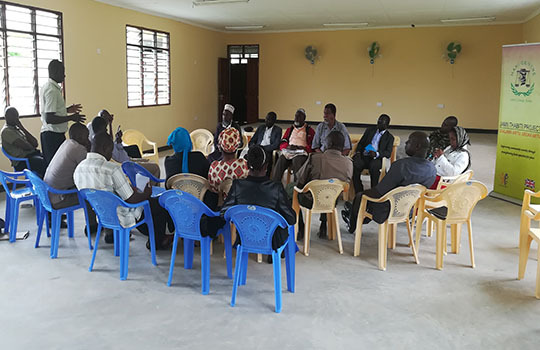 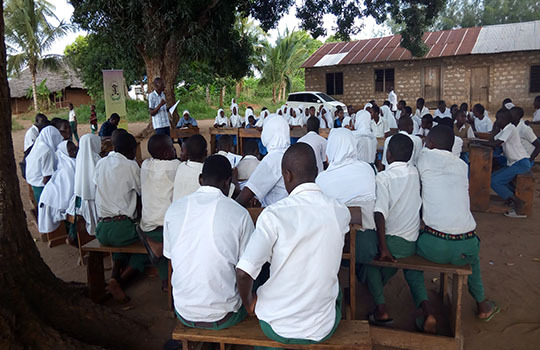 The organization is building the capacity of women and youth, religious leaders, and local peace and security structures to enable them participate effectively in peace building and conflict management.